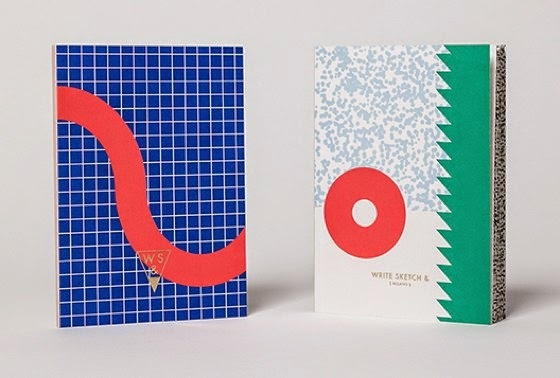 Today I present these beautiful notebooks, created by two of my colleagues at the Istituto Marangoni in Milan, Matteo Carrubba and Angela Tomasoni. 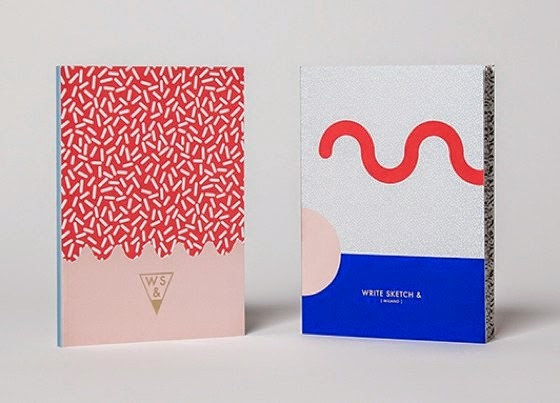 In addition to teaching, ten years ago they founded Officemilano, an agency specializing in art direction and branding, then, in 2014 they created Write Sketch &. 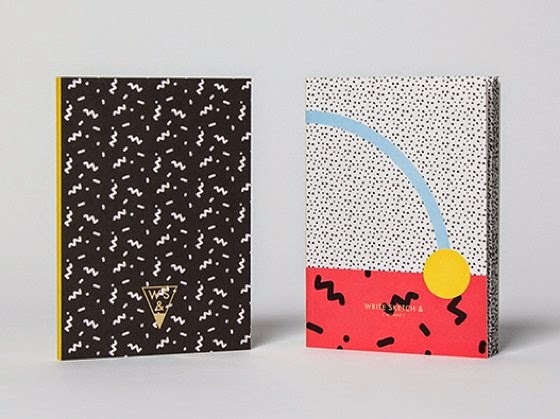 The first WS& product is this beautiful collection of notebooks "Super!”, characterized by the graphic language of 80’s Italian Postmodernism. 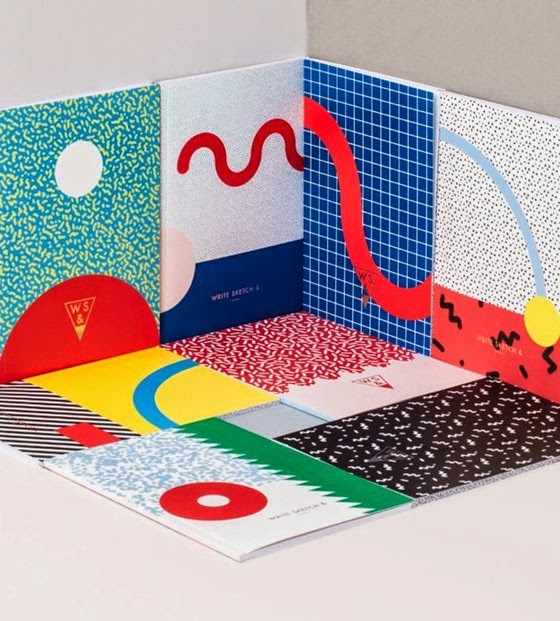 A tribute to Ettore Sottsass, Alessandro Mendini and the whole group Memphis, protagonists of an unforgettable era for Italian design. 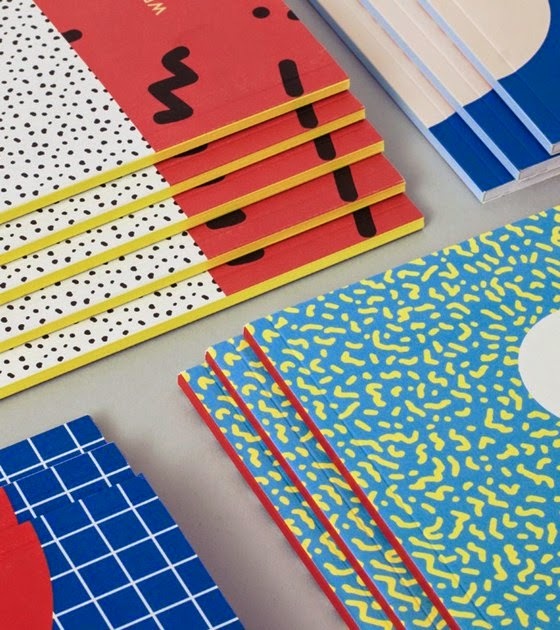 “Super!” consists of 4 notebooks, fun, colorful, with frantic and expressive patterns and geometries. 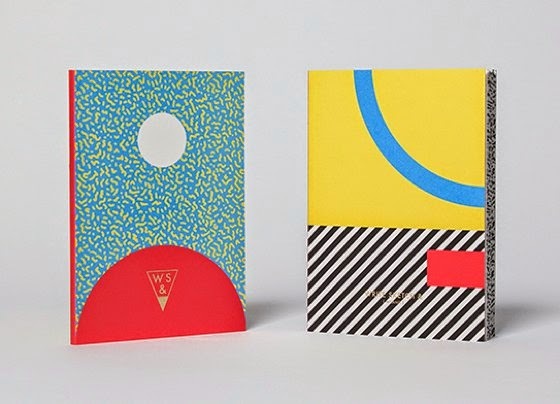 Each face of the covers reproduces a different graphic, which is complemented by its opposite. 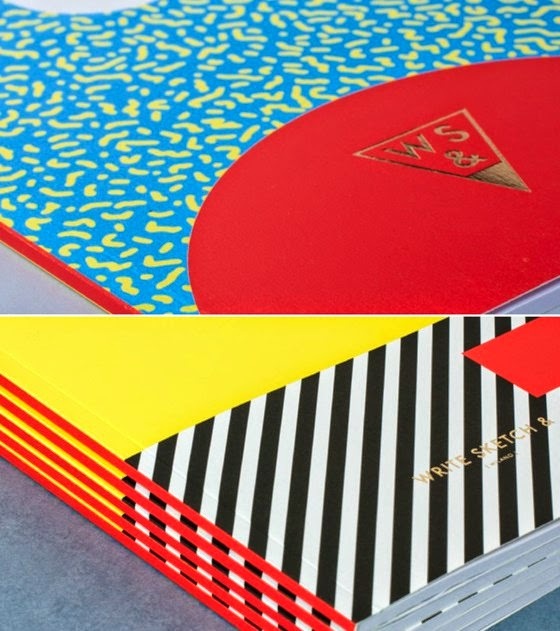 The mark is printed on the front cover and on the fourth one. 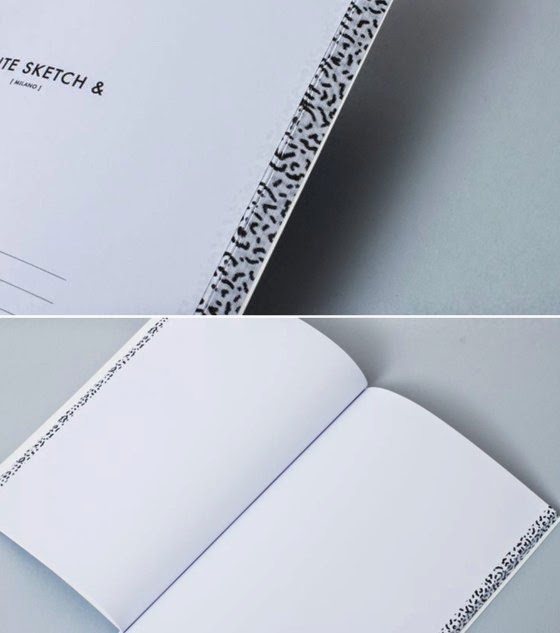 In this way the notebooks can be used freely by both sides. 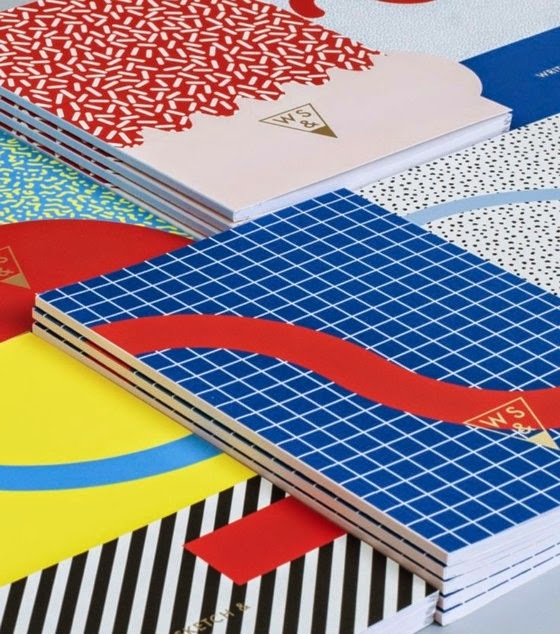 The notebooks are currently selling in selected shops in Milan, Brescia, Tokyo and soon also in London and Australia.